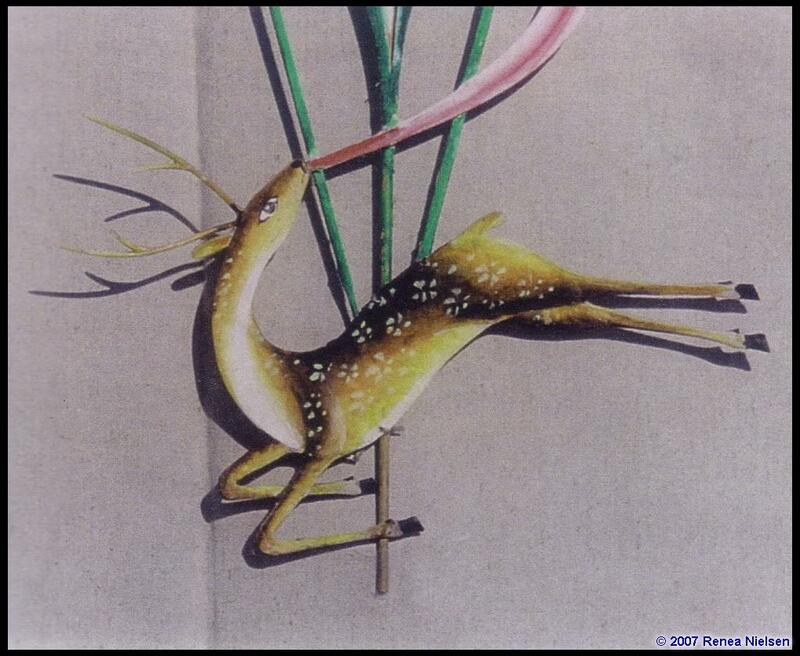 The Drachen Foundation recently placed a database of its library archive online for the public to view. With prized volumes and many information-heavy reference books, easily overlooked in the Drachen Foundation Archive are three small volumes of poetry, prose, and pictures lovingly compiled by Philippe Cottenceau. 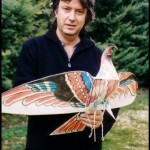 Cottenceau, who recently passed away, was a celebrated kite maker respected worldwide for his interesting and ephemeral flying creations. 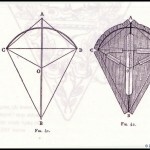 Founder of French kite association, Au fil des Vents,” Cottenceau worked zealously with the ambition to promote what he sees as a magical object, “with all its rich historical associations and its capacity to inspire wonder.” Through Au fil des Vents, he directed the publication of a semi-regular newsletter recording his and others’ kite research abroad as well as three very special volumes. The volumes Cottenceau published though Au fil des Vents, “Cahiers: Au fil des Vents” issues one and two (printed in Cottenceau’s native language, French) and the special edition of Au fil des Vents newsletter are composed of insight, historical information and commentary and were beautifully laid out and organized by Cottenceau Philippe. 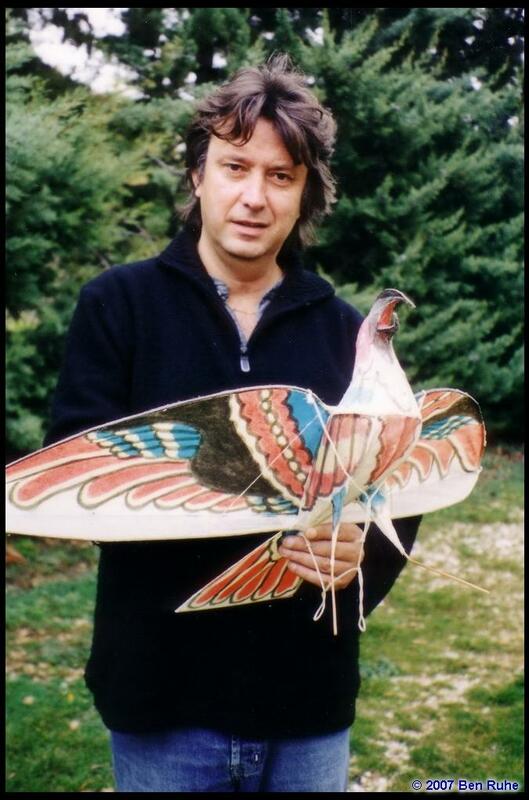 Fiercely independent, Cottenceau was one of the first contemporary kite makers to really explore the Malay and Indonesian kite traditions and traveled throughout Asia to observe and discover kite traditions. His writing attentively written and carefully detailed, he reported on his travels in addition to revisiting the kite traditions of Europe and presented ideas that pushed others to serious research. The first issue of Cahiers (February 2002) focuses on kites in China, detailing the rise of this country’s popular tradition, includes a survey of the contemporary kite scene in China, the kites of Lingzhi, and recounts the “Legend of the White Snake.” Delightful annotation and stunning photographs add charm to its elegant layout. 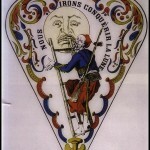 In the second issue (April 2003), Cottenceau and writer Jean –Pierre Ollive focused on the significance of the “pear shaped” kites of Europe. First dated around the fifteenth century, the familiar shape of the pear-top shows up in many parts of Europe and was made of paper, sporting a variety of hand painted designs and motifs. 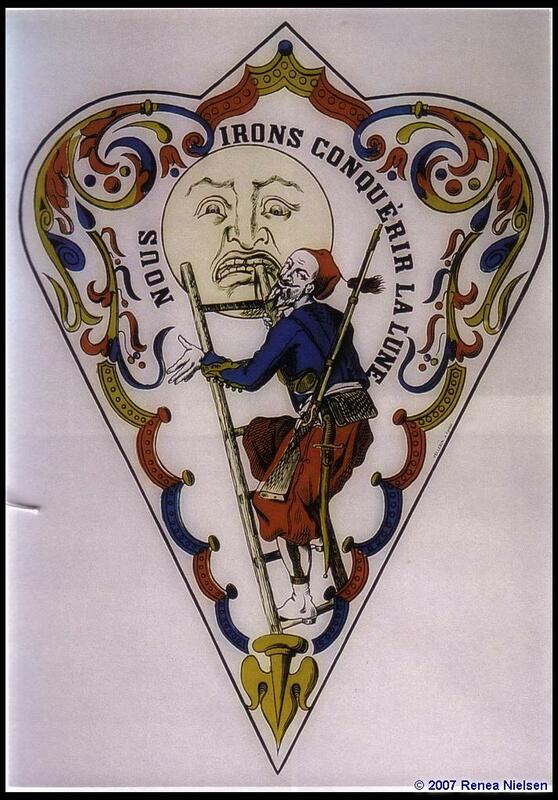 The volume details the origins of this kite in France and the origins of the art and popular imagery used to decorate them. The full color pages, offered in the center of the book, offer a variety of hand painted and printed designs, displaying gorgeous examples with delightful humor. 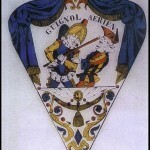 Once experienced, the innovative painting and story style of these kites and their decorations are difficult to forget. 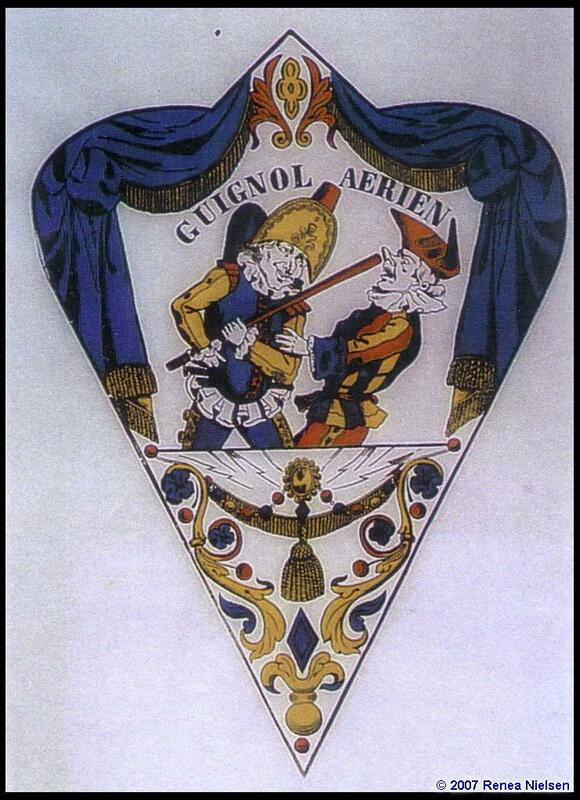 Sometimes advertising popular products of the time, many times political in nature, many printing companies at the time had produced these kite sails to showcase their printing quality. Occasionally, they will surface at antique book fairs and auctions. Like the Cahiers volumes, Au fil des Vents’ special edition newsletter is also full of gracefully written information and elegant layout. Offering charming poetry about the appeal of the kite, essays on kites in education, and research of kite cultures in Columbia, Vietnam and Indonesia, each page conveys both the magical allure and seriousness of Cottenceau’s approach to kiting. 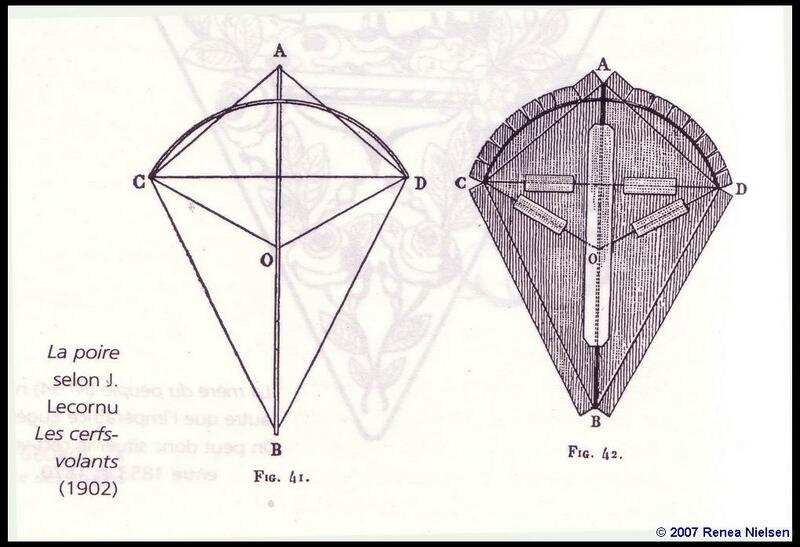 Small gems like Cottenceau’s publications are the unexpected treasures of any archive. With Philippe’s passing they become even more treasured. 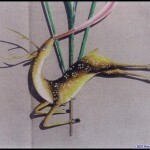 This entry was posted in 2007, Drachen, Issue 53 (Mar/Apr), Kite Columns, KL Archive and tagged art, drachen.